At Belli, Weil and Grozbean, we understand the complex law stating strict rules and regulations regarding Maryland Child Custody. Our Child Support Lawyers will discuss all the intricacies with you before presenting your unique case in the court of law. Our in-depth analysis of your case will give you an edge in the child custody case. Physical custody is the physical care and supervision of a child (under 18 years of age). In other words, it addresses who the child will live with on a day-to-day basis and who will make decisions that come up during that time. Legal custodyaddresses which parent has the right to make long-range plans and decisions for the child's education, religious training, discipline, non-emergency medical care and other matters of major significance to the child’s welfare. Child Custody law and procedure varies greatly from state to state. In Maryland, Maryland Family Law has to be considered for Child Custody Cases. It is drawn from the sources of the MD Code, Maryland Court Rules, and Case Law. The Maryland Family Law court system is very complex and requires the Judge to consider many variables and laws before making a decision. Individual laws cannot be fully comprehended without understanding how they interact with each other. Similarly, trying to interpret individual Child Custody law without understanding the Maryland Family Law Court system, decrease the chance of achieving an outcome favorable to you in your case. 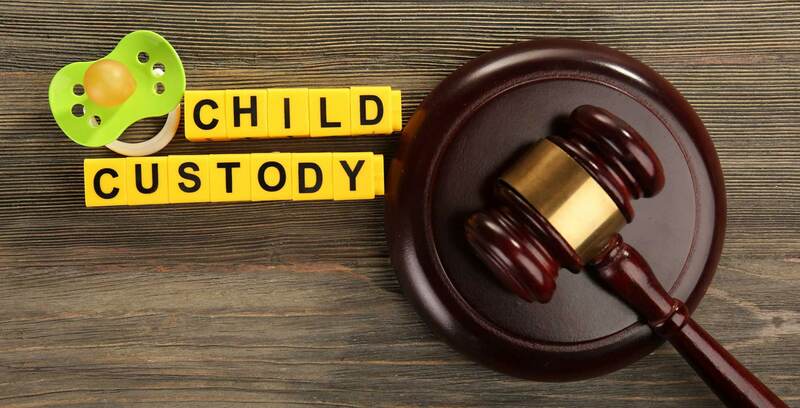 That is why; it is in your best interest to consult our Maryland Child Custody Lawyers and attorney with experience in Maryland Child Custody, Family Law, Maryland Divorce, Domestic Violence/Abuse case, etc. Maryland child custody laws are also unique in some aspects, making it that much more important to get to know these laws and regulations to prepare for your own custody case. At Belli, Weil and Grozbean, we have super lawyers like STUART H. GROZBEAN, who is now a life member of "Who's Who", a prestigious national recognition of outstanding professionals in the United States. He is also the developer of the child support guidelines program in Maryland. He has been quoted in the Washington Post, USA Today and on various television and news channels.